The idea of the boiling communal cauldron as cooking vessel is only as new as humans. It is also international. 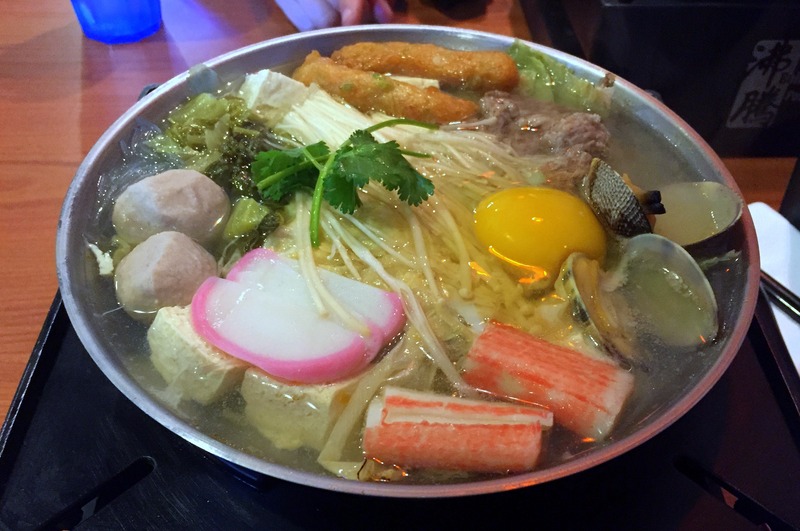 From Chinese “hotpot,” to Japanese nabemono dishes and Singapore “steamboat” all the way to Swiss fondue, the idea of cooking meat in a boiling cauldron is ancient and archetypal. 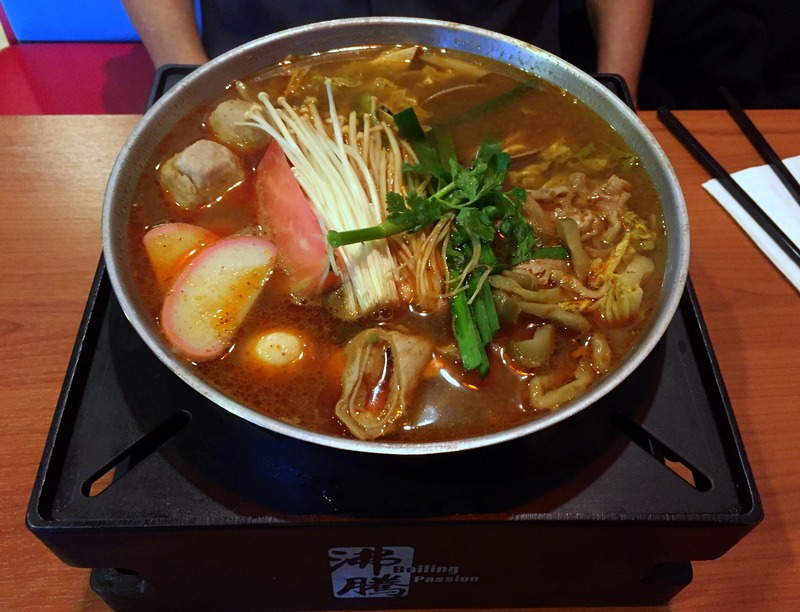 There’s no better place to sample Asia’s takes on the theme than at Boiling Passion (3904 Convoy Street).